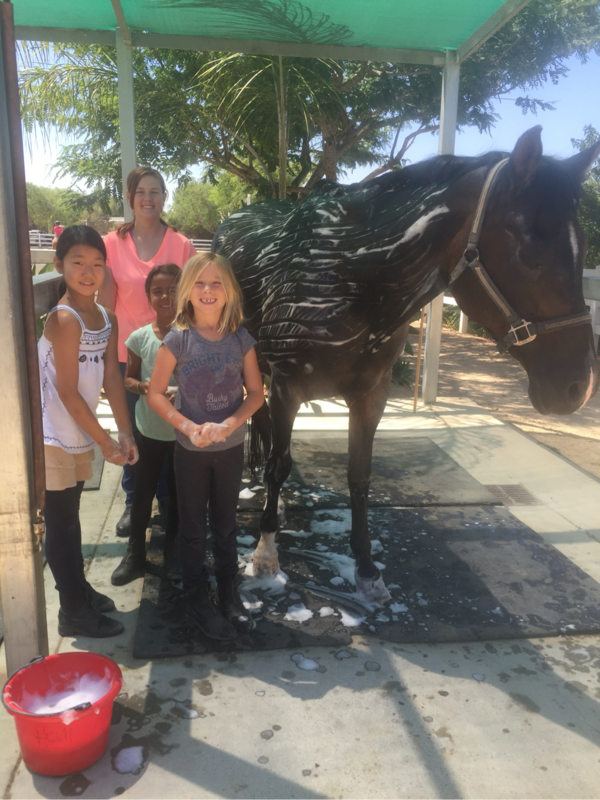 The Bennridge summer camps teaches the fundamentals of horseback riding, horsemanship, and having fun with other kids who love horses. 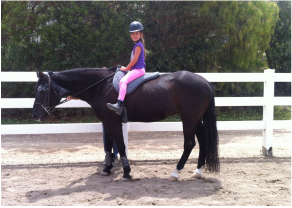 Including riding lessons, crafts, and snacks, the camp is a fun learning environment for all ages. The camp runs Monday to Friday from 8 am to 1 pm at Bennridge Riding School, located at Seabreeze Farms Equestrian Center. The camp is $425, which must be paid at registration; there is a $25 sibling discount. We begin children 4 years and up. These camps fill up fast so contact us now to reserve your spot.